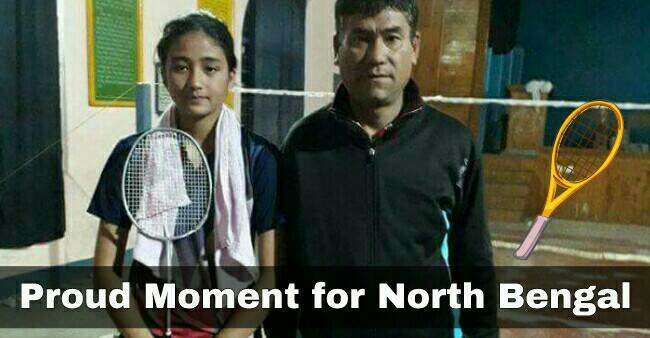 Emilina Chettri from St Joseph Convent Kalimpong will represent West Bengal in under 15 Badminton tournament which will be held in Nashik. Emilina Chettri along with her coach Raju Pradhan will be leaving for Nashik to participate in the tournament which is scheduled for 13th February. We wish our Best wishes to Emilina Chettri and her coach Mr. Raju Pradhan. BEST OF LUCK.